Thank you Peter from The Peter Principle Blog for doing this great interview with me! I’m very humbled and would like to thank everyone for their awesome support! Please join my newsletter to keep up to date on my new music releases! Kip Brockett April 26, 2018 . No Comments on 10 Questions with Kip Brockett. Categories: Announcement, Interview, News. 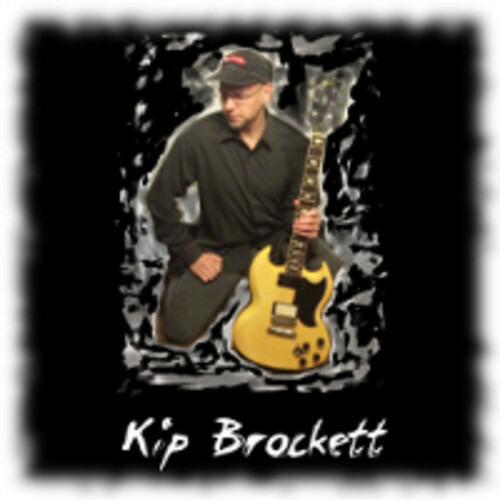 Tags: blog, guitar, interview, kip brockett, the peter principle. Kip Brockett April 11, 2018 . No Comments on Follow Me On Spotify!. Categories: Announcement, Spotify. Tags: guitar, instrumental, kip brockett, spotify. Kip Brockett April 4, 2018 . No Comments on “Reflecting Rain” Free Download!. Categories: Announcement, BandCamp, Instrumental, News, Original. Tags: bandcamp, guitar, instrumental, reflecting rain.